The OA landscape is a quickly changing one. Contact your subject specialist for information about Open Access in your field. Thanks to Texas A&M Libraries for allowing us to modify their Open Access Journals guide for the Mizzou community. Howdy! OA isn't an attempt to bypass peer review; restrict academic freedom; relax the rules against plagiarism; or violate copyright. 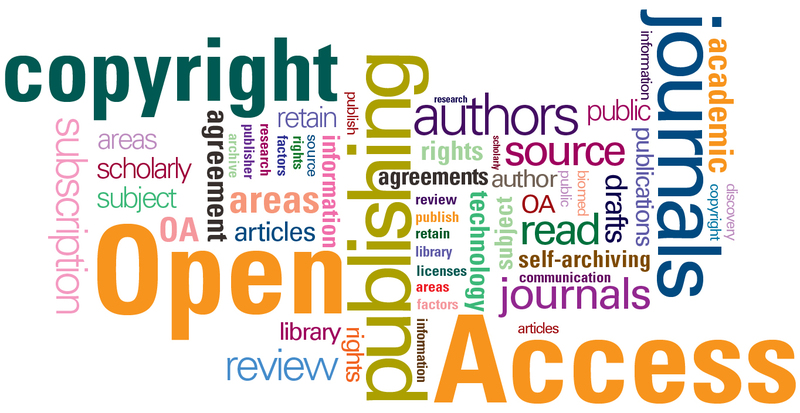 OA is not a means to reduce authors' rights over their work. If fact, OA requires an author to exercise more rights than under traditional publishing contracts. OA is not about punishing or undermining conventional publishers (it's about advancing the interests of research, researchers and research institutions). OA isn't primarily about bringing access to lay readers. The OA movement focuses on bringing access to professional researchers whose careers depend on access. Increased discoverability of articles by potential readers worldwide because: (a) the research is found more easily via Internet searches; and (b) the research is available to all potential readers without a prior subscription or payment; earlier access to OA research versus traditional publishing channels that have longer lag times between acceptance and dissemination. A 2014 PLoS ONE study estimates that 24% of scholarly information is freely available online.